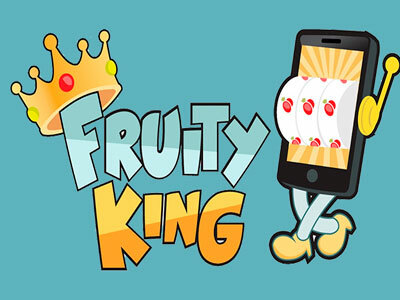 FruityKing.co.uk’s is operated by ProgressPlay Limited of Level 3 (suite no. 1258), Tower Business Centre, Tower Street, Swatar, Birkirkara, Malta. ProgressPlay is a limited liability company registered in Malta (C58305), that is licensed and regulated by Malta Gaming Authority and operates under a License Number of MGA/B2C/231/2012 issued on 16th April, 2013; and is regulated by the said Authority and is licensed and regulated by the Gambling Commission, License Number: 000-039335-R-319313-010. FruityKing.co.uk utilizes the latest 128-bit Secure Socket Layer (SSL) encryption and firewall technology to ensure that sensitive data is transferred securely over the internet to our protected servers. Online credit card processing is handled by several world renowned companies that specialize in secure online transactions and fraud protection. FruityKing.co.uk also offers it members a wide variety of e-wallet services. Click here for more information about our available payment methods.